Welcome to Peach City Radio Online! Peach City Community Radio Society (PCCRS) is a not-for-profit society located in Penticton, British Columbia, Canada. The hard-working volunteers at the Peach City Community Radio Society (CFUZ) are excited to see nine years of work pay off. On February 1 2019 the FM transmitter will be turned on and CFUZ will start broadcasting at 92.9 FM. 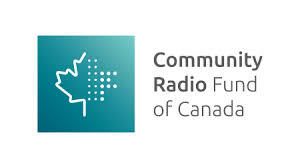 Earlier this month CFUZ received a broadcast certificate from the Canadian Radio-Television and Telecommunications Commission (CRTC). 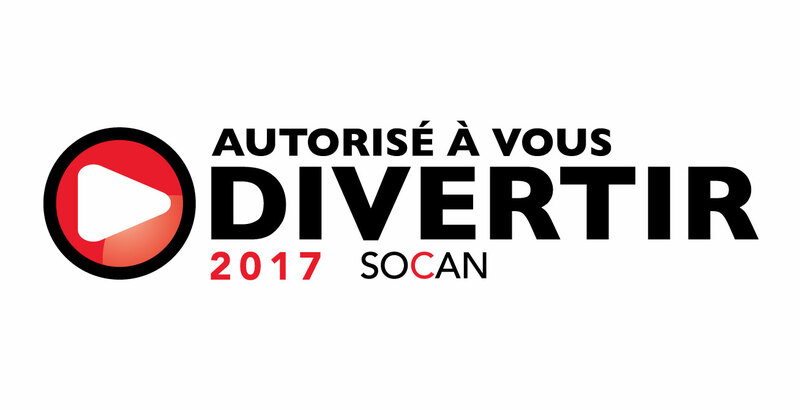 This signified that a successful test broadcast, a final requirement of Innovation, Science & Economic Development Canada (ISED), had occurred. 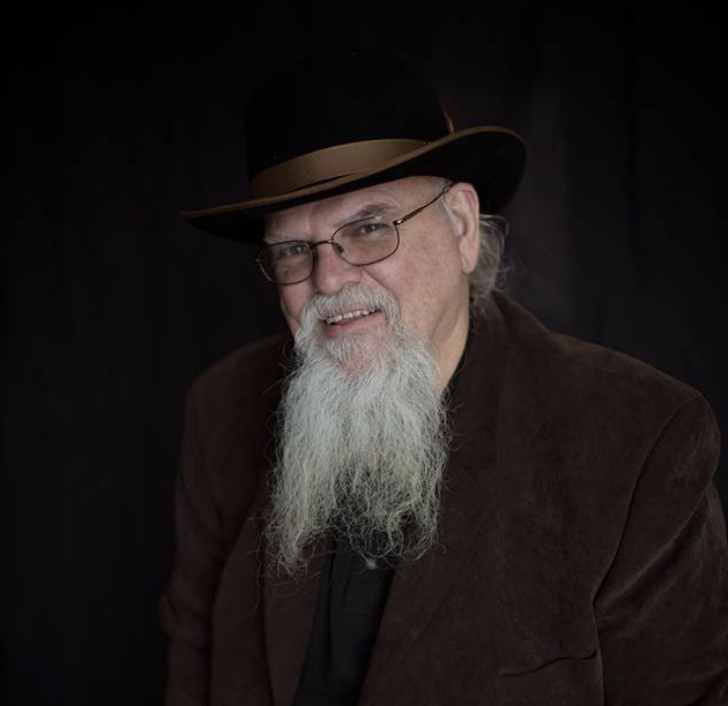 The test phase took place over a period of four weeks in December/January and during that time many Penticton residents discovered the CFUZ 92.9 FM signal which was broadcasting a wide array of new music created by Canadian artists. The journey to successfully launching a community FM radio station began with a group of interested residents attending an information meeting at the Penticton Art Gallery and then incorporating as the Peach City Community Radio Society in early 2010. Along the way, the non-profit society raised funds for broadcast equipment and a studio, transmitted temporary broadcasts, and hosted numerous events such as concerts, volunteer training sessions, public talks and even a live radio play. Peach City Radio also hosts the annual Okanagan Vinyl Festival which acts as a key fundraiser for the organization. It has been a tremendous amount of work for a group of volunteers with jobs, families and other commitments but the driving force has been a love of radio and the desire to provide Penticton with a new local voice. An impressive number of radio programs have been produced by volunteers over the years, some winning awards at the national level. 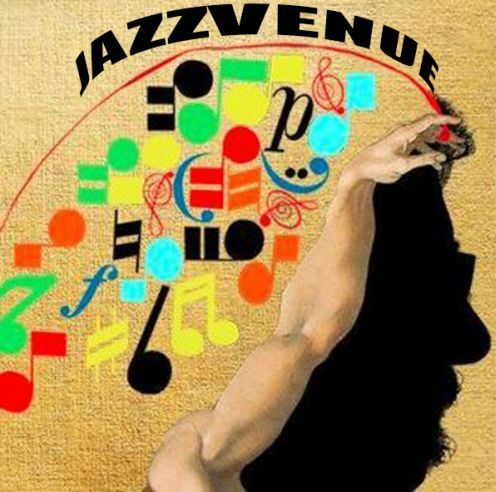 The station encourages members of the community to tune in for these locally produced programs which feature both spoken word content and a diverse music mix. Comments can be sent to feedback @peachcityradio.org and anyone interested in getting involved as a programmer or sponsor should visit www.CFUZ.ca for more information. A formal grand opening and open house will take place in Spring 2019. 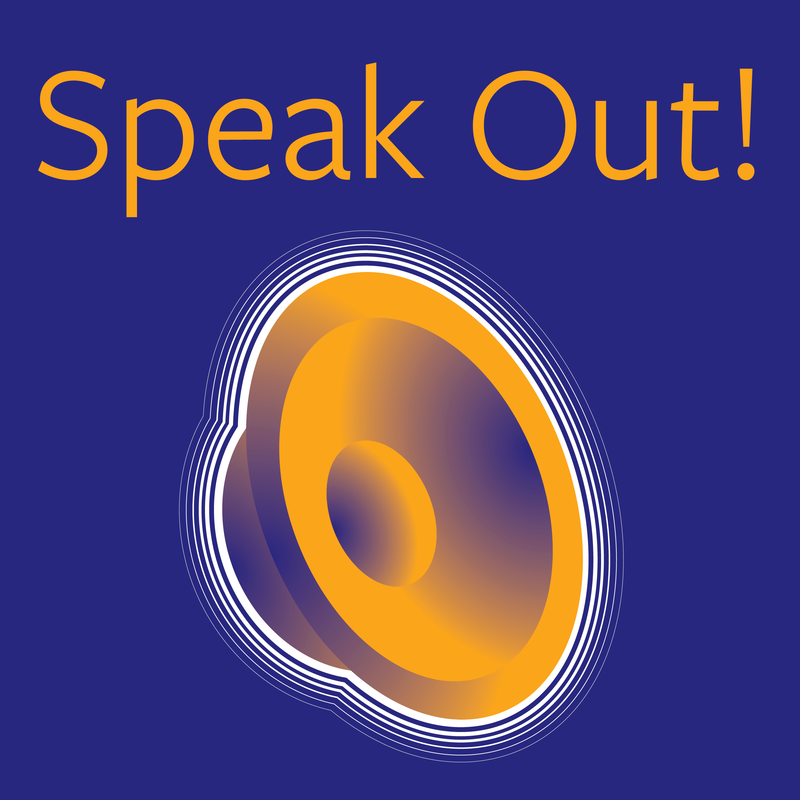 In conjunction with our most recent Community Radio Fund of Canada grant, the CFUZ Speak Out Collective will soon be producing a weekly one hour show highlighting the work of community and non-profit groups in our listening area. We are looking for five volunteers to be a part of the collective and to host the shows. If you have an interest in being involved with community radio, but do not wish to create and host your own show, this is a great opportunity! Volunteers will receive, training, mentorship and support. For more information please see the link below. I am happy to report on some very exciting developments taking place at the station. First, I hope you have taken note of our tower and antenna on the roof of the Cannery Trade Centre. This has now been connected to our transmitter and all associated electrical and engineering work is complete. Second, we have successfully navigated the paper trail required for compliance with the City of Penticton, Innovation, Science & Economic Development Canada (ISED), and NavCanada. This was no small feat - thank you to all of the very helpful contacts at these organizations who made this as painless as possible. 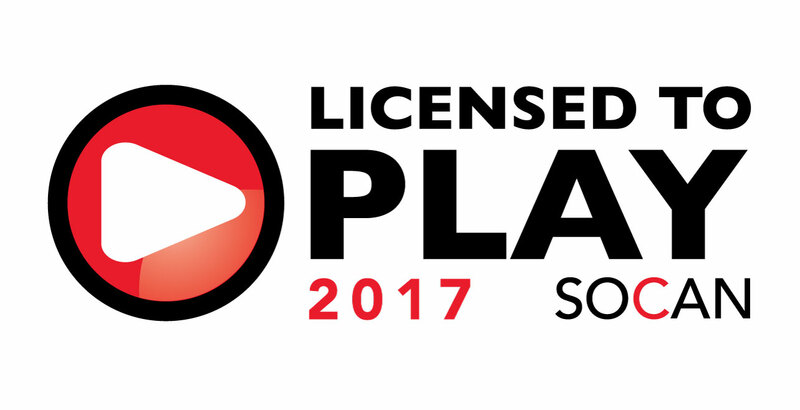 And on Wednesday Dec 12, with ISED on site, we passed the initial broadcast qualification needed to proceed with our FM broadcast undertaking! What this means is the antenna and transmitter are functioning as designed and the signal is working well with no known problems. What's next? Well, we can't put Peach City Radio on the air just yet. One of our final hurdles is to run a 3 to 6 week test broadcast to determine if there are reports of signal interference. This will be a 24/7 terrestrial broadcast and will consist mainly of a random mix of eclectic music and station identification messages. If all goes well we will be awarded our broadcast certificate! 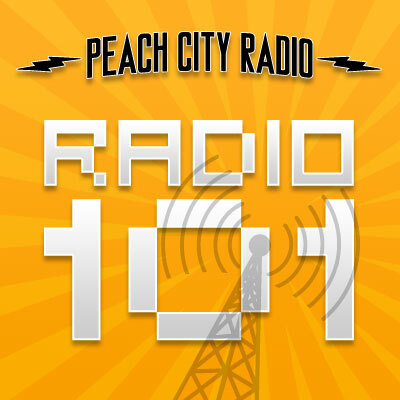 As you know - Peach City Radio is MUCH MORE than a random music mix. 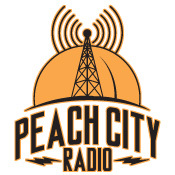 Peach City Radio is local voices, information, issues and ideas as well as great locally created music programming. The CFUZ programming that you have come to know and love is still running 24/7 on our online stream at www.cfuz.ca and will not transfer over to the FM station until we successfully complete the test broadcast and we are satisfied that we have everything in place to begin our FM station phase. That said - I invite you to tune your radios to 92.9 FM and enjoy the test broadcast of Penticton's newest radio signal now! Finally I want to thank all of the volunteers working tirelessly in the direction of our FM goals. We have come a long way in 2018 and we are ending the year with so much to be proud of! Interested in community radio but don't know know how to start? We've got our next Radio 101 info session happening Thursday October 11th, 7:30pm at the station. 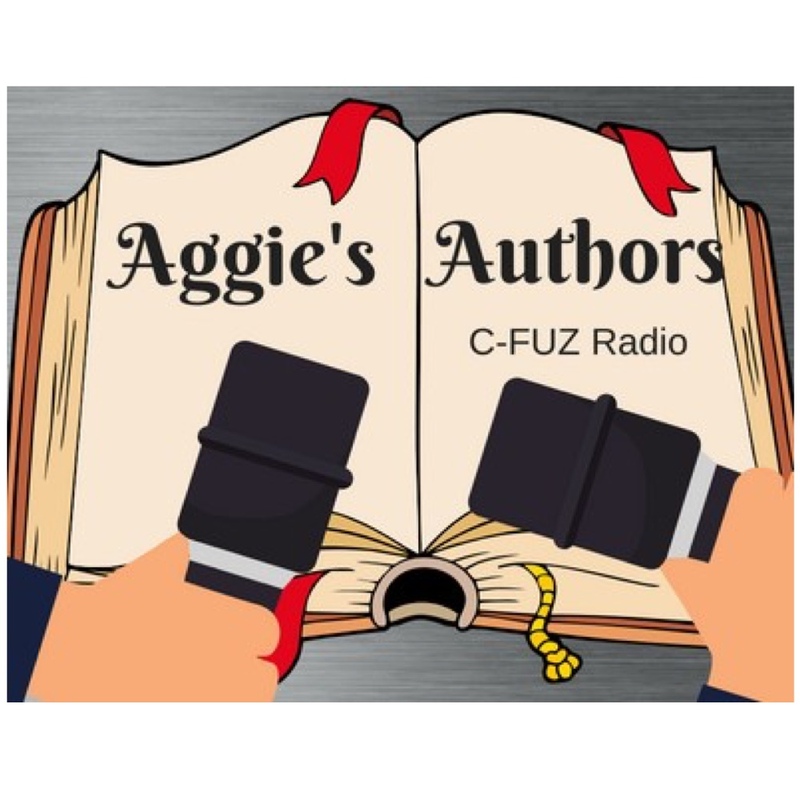 Things are really heating up here at CFUZ and we're looking for qualified volunteers to help us take the station to the next level. What is the next level? Come and find out! Radio 101 is a basic information session about CFUZ and how you can be a part of your local community radio station. Please register and attend to learn about our volunteer opportunities and how you can get involved in a big or small way. 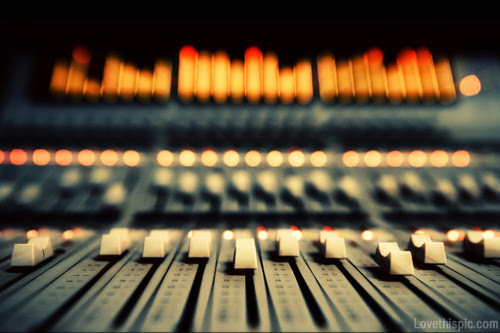 There's lots to do � from fundraising, to reaching out to local bands to grow our music library, to producing public service announcements, and of course, making your own radio show. If you're already a volunteer, tell your friends! We know that our station is stronger when our membership reflects the diversity of our community. We welcome the interest of people of all ages, genders, backgrounds, abilities and walks of life. Sign up for Radio 101 today. Contact volunteer@peachcityradio.org to secure your spot. Click here to access recordings of the 2018 election forums. Peach City Radio is pleased to be able to bring the 2018 Municipal Election Forums to all those who cannot attend the event. The proceedings of the event will be live streamed via our website starting at 6:55pm, and going until they are completed. 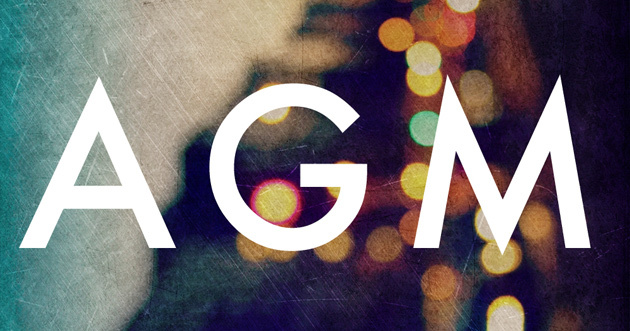 The forum for Mayoral candidates takes place on Wednesday September 26, and the Councillor candidate forum takes place on Thursday September 27. Both forums will be held at the Penticton Lakeside Resort, and moderated by James Miller of the Penticton Herald. In addition to live streaming both forums, Peach City Radio will be recording the proceedings, to be rebroadcast in the weeks prior to the election on October 20, 2018. Stay tuned to this website for details about when the forums will be rebroadcast. We would like to extend a huge thank you to the Penticton Lakeside Resort for their assistance in making the live stream of these events possible.